Super Eagles Captain Mikel Obi has backed Chelsea manager Antonio Conte to win trophies for the Stamford Bridge side. The 29-year-old is yet to play a competitive fixture under the Italian after he opted to go to the Olympics with Nigeria where he guided the Dream Team VI to win the Men’s Football Bronze. Conte’s men returned to winning ways just before the international break with a 2-0 win against Hull City and Mikel believes they can kick on from there as they look to win the premier league title this season. 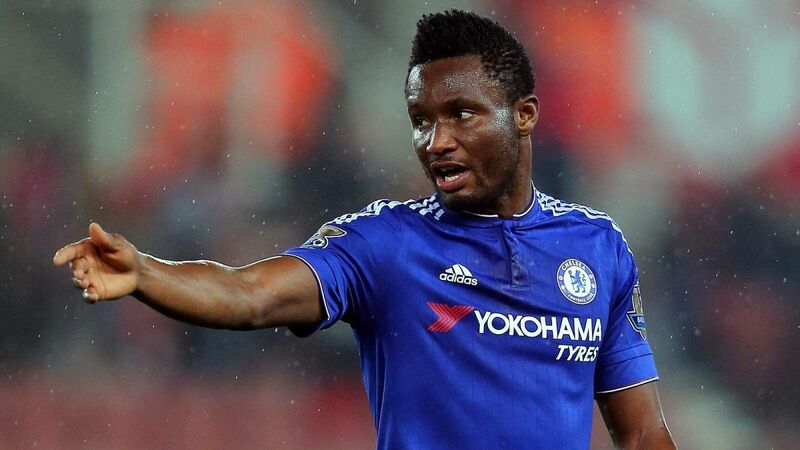 “I can only see Chelsea winning trophies with this guy and hopefully we can achieve that,” Mikel told Goal. “The manager knows what he wants, we are behind him, we support him as players and we have to go with him. The former Lyn Oslo midfielder added: “One thing for sure is that you have to work for him and there’s no getting away with that. “You have to put in your best in training, you have to run and run and run, and tactics is what he believes in. Mikel captained Nigeria to victory over Zambia in the first match of the 2018 World Cup qualifier and the result meant the Super Eagles are top in Group B after Algeria and Cameroon played out a 1-1 draw.